Samsung has confirmed for the first time that it is developing a smartwatch, which would rival Pebble and the oft-speculated device that Apple is said to be working on. 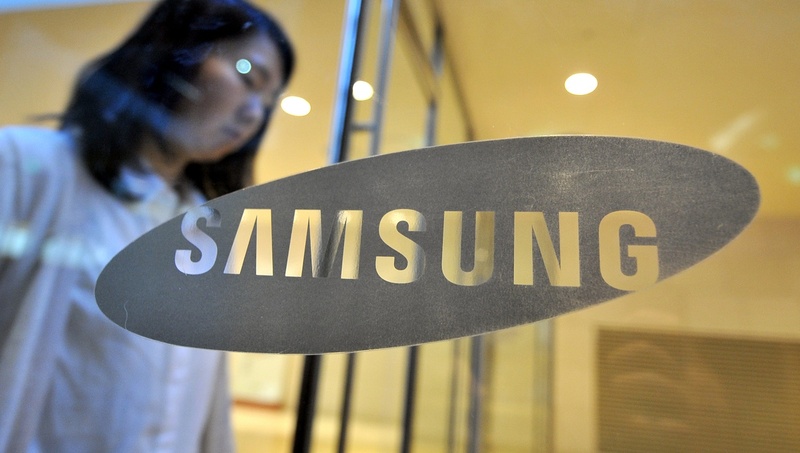 Lee Young Hee, executive vice president of Samsung’s mobile business, made the disclosure in an interview with Bloomberg. Lee did not disclose specific product information or a launch date. However, that’s notable since Apple has remain tight-lipped despite fervent speculation that its own watch will be powered by iOS and will launch this year. Rumors of a Samsung watch took off in February when mockups of a device — supposedly named Altius — surfaced on a Korean messaging board. That apparent leak came just weeks after reports claimed Apple has a 100-man team working on its own smart watch product. There are long been rumors of the ‘iWatch’ — particularly after the success of the iPod Nano watchband — but the speculation gained momentum last year following a December report out of China. A number of top tier media have since added further color to the original claims and, with Pebble Smartwatch Kickstarter attracting more than $10 million in donations, it figures that Apple (and Samsung) would be keen on the space. We’ve reached out to Samsung to see if it has anything further to add to Lee’s comments.